SERVPRO of West Greenville County wants to make sure our West Greenville residents understand mold safety and mold prevention. Mold can spread quickly throughout your home in as little as 48 hours. 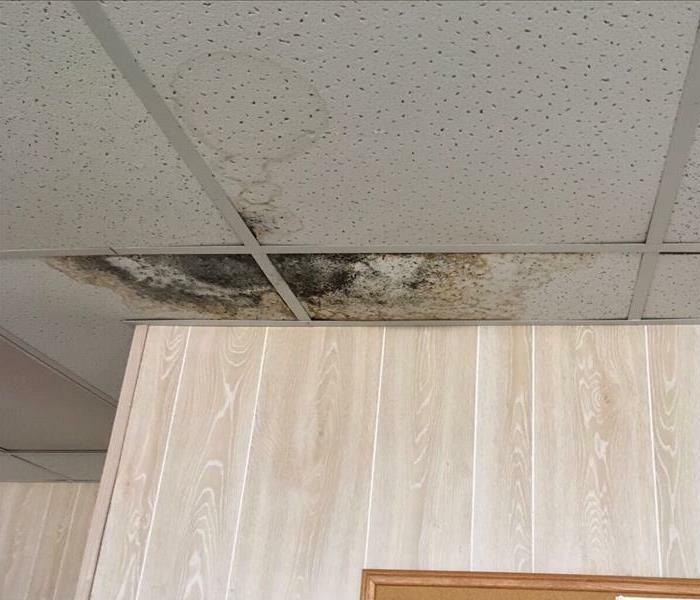 If you suspect that your business or home has a mold problem, call SERVPRO of West Greenville County at 864-292-8570 to inspect your home and complete mold remediation! We are highly trained mold remediation specialists and use advanced mold remediation techniques and equipment to get your home mold free as soon as possible. We assure you that we have the best staff and equipment to return your home to safety in no time! We have taken care of many mold jobs in the past and our customers have been extremely pleased! Take a look at some mold tips below. Contact SERVPRO of West Greenville County for mold remediation services. 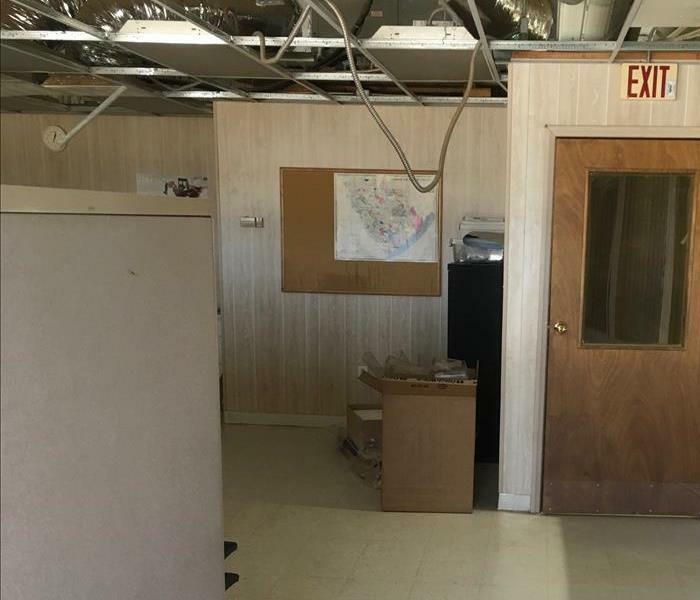 If you suspect that your home or business has a mold problem, SERVPRO of West Greenville County has the training, equipment, and expertise to handle the situation.